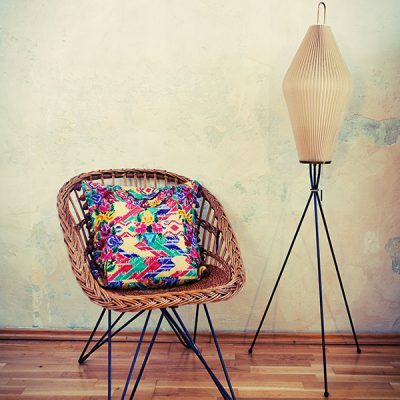 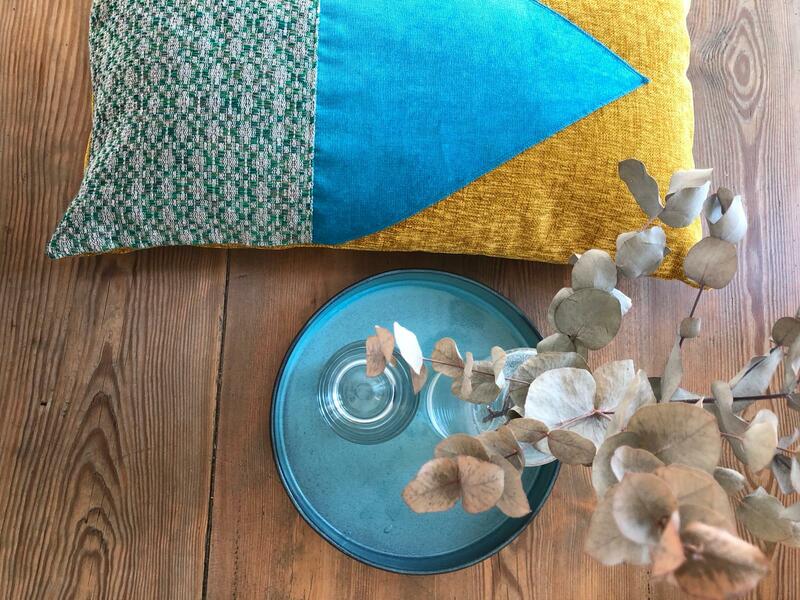 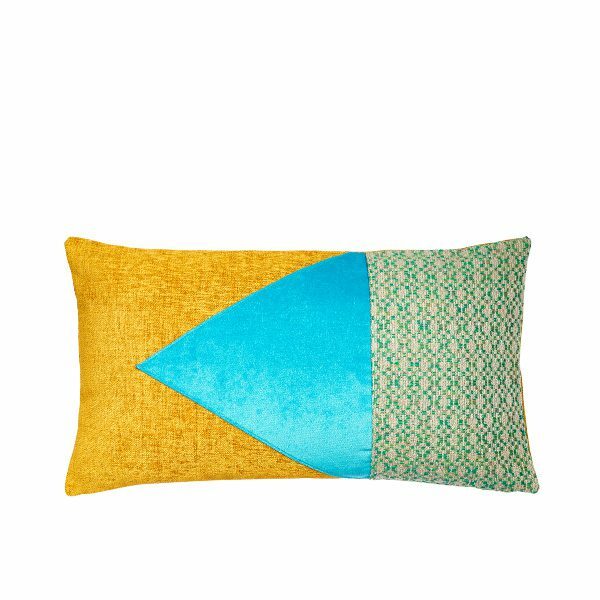 We love finding new – and unique – ways of elevating your home, just like this cosy pillow from Marysal with retro design. 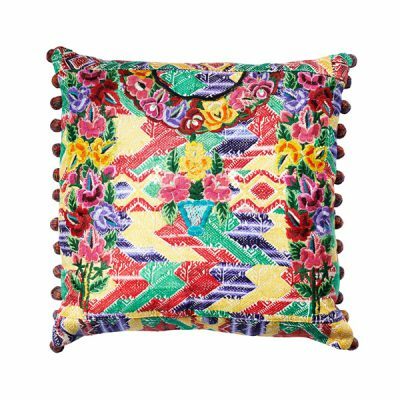 It’s elevated with bohemian-inspired geometric designs that have been meticulously embroidered by traditional Mayan artisans. 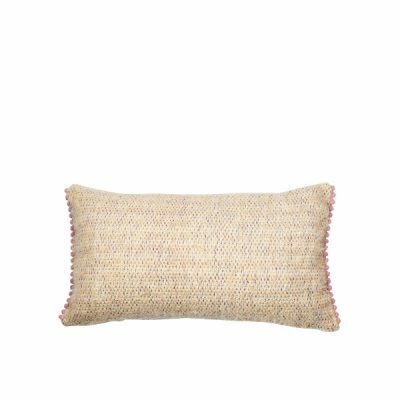 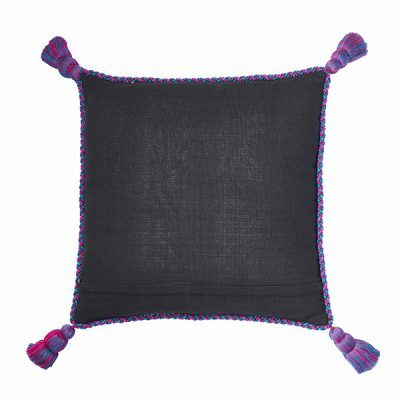 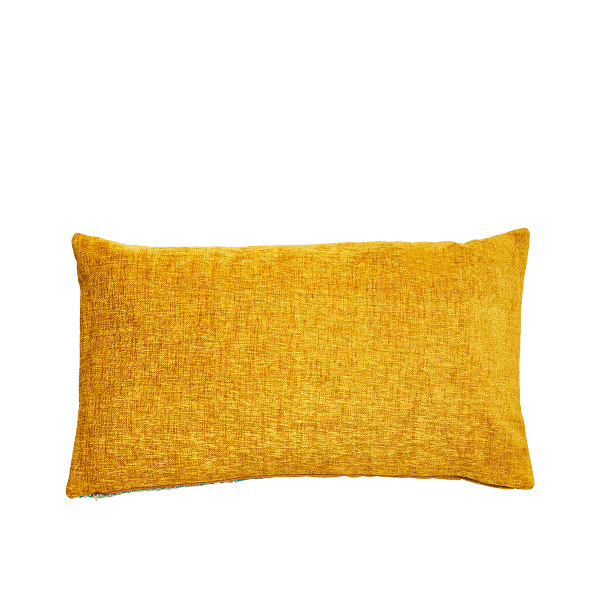 Crafted from super-soft velvet and handwoven fabrics, this luxe cushion is a contemporary accent, wherever it’s placed.